CR architecture + design announced today that Jason Reverman has joined the firm as Controller, reinforcing the continued path of investing in their infrastructure to drive sustained growth. Reverman is an industry-local accounting professional who most recently served in an accounting leadership role for a local international design firm. He was responsible for company-level budgets and performing financial analysis and reporting to optimize business results. A strategic problem-solver, Reverman also created company-wide process efficiencies, which led to improved productivity and created an impact across the business enterprise. As Controller, he will lead all accounting functions as well as financial analysis for the firm. His background in leading change and directing teams with similar goals using industry-standard systems and tools will be heavily leveraged. 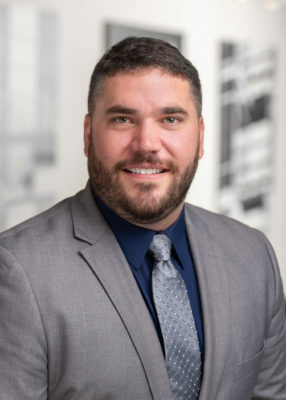 A graduate of the University of Cincinnati’s Carl H. Lindner College of Business, Reverman will be based in Cincinnati with CR’s corporate team. He will report to the Chief Financial Officer and will be responsible for directing the finance and accounting teams.